PORTLAND, Ore. – The Oregon Liquor Control Commission wants to remind consumers and retailers that additional beverages are now included in Oregon’s Bottle Bill and have a refund value of 10 cents per container as of January 1, 2018. This change came as the result of Oregon statute, ORS 459A.702. 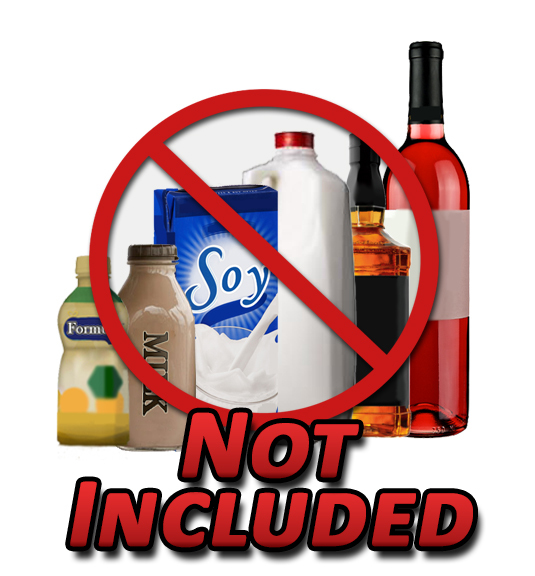 Manufacturers have until January 1, 2019 to include the 10-cent refund value on container labeling for the new beverages. The refund value is 10 cents on all beverages included in Oregon’s Bottle Bill regardless of what is written on the label.